TrainingPeaks announced today that it has hired legendary cycling coach Jim Miller as the company’s Vice President of Business Development. “Jim’s wealth of experience coaching athletes at the Olympic level will greatly help our efforts to grow our high performance market and will strengthen our bond with USA Cycling and other National Governing Bodies and partners,” said Dirk Friel, Co-Founder, President and Chief of Fitness Brands at Peaksware, TrainingPeaks’ parent company. Miller’s storied career as a cycling coach includes serving as Head Performance Director for USA Cycling at the 2012 and 2016 Olympic Games, and through the years he has helped coach more than 60 national champions, Olympic gold and silver medalists, and some of the sport’s most successful athletes. As USA Cycling’s Director of Endurance Programs in 2008, he was awarded the prestigious Order of Ikkos medallion by the U.S. Olympic Committee for his contributions to the sport of cycling. Previously Miller served as the Vice President of Athletics at USA Cycling, leading athlete development across all disciplines and the ongoing development and execution of USA Cycling’s Elite High Performance Program. In addition to supporting TrainingPeaks existing partnerships, Miller will work directly with high performance teams and new partners to provide valuable feedback in the continuing evolution and broadening of TrainingPeaks’ products. 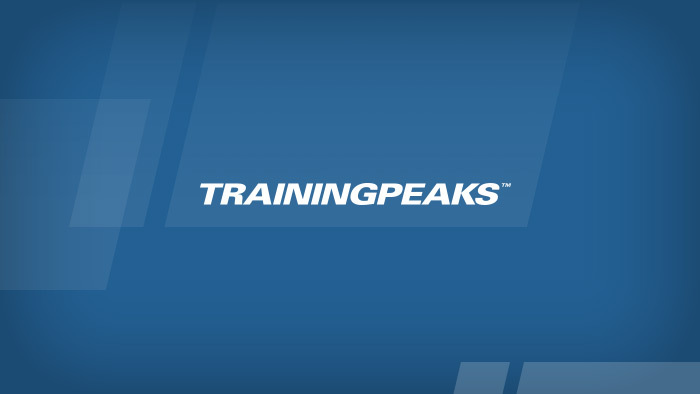 A TrainingPeaks user since 2001, Miller’s familiarity with the product, coupled with his vast knowledge of endurance coaching methodologies and industry connections, will make him a critical asset to the organization moving forward.